The annual interstate challenge match between representative teams selected from the Queensland and NSW resident university/tertiary competitions is on again in 2017, being held a little later than previous years on Saturday 23 September 2017. Usually taking place in July during the uni winter semester break, it was delayed this year due to the Universities RL World Cup held in Western Sydney at that time. Planning is for the match to return to its usual July scheduling in 2018, however, as it did in 2013 when it was played in Tonga, it is proposed to take the teams for the event to South East Asia, possibly Hong Kong, Thailand or Manilla depending on discussions with officials from the various Rugby League bodies in those countries. Regardless, once again for 2017 both teams will travel to Coffs Harbour for the match where the Coffs Harbour Comets Club will kindly host it at Geoff King Motors Oval. Many thanks to the great people at the Comets for their support and assistance. The NSW squad will travel to Coffs Harbour on Wednesday 20 September and go into camp at the Novotel Pacific Bay Resort to prepare for the match. 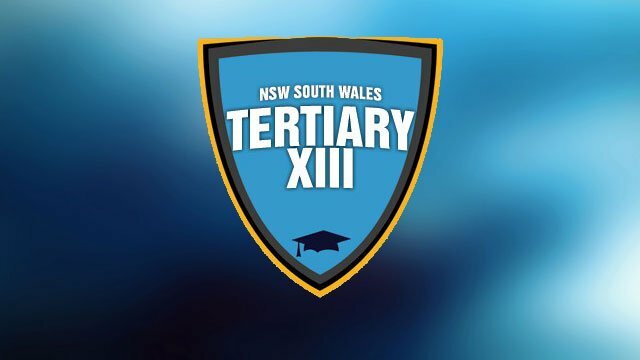 Aside for being a base for the NSW Tertiary team previously the hotel has accommodated past NSW State of Origin teams and its first class facilities should assist in getting this year’s Tertiary team ready to defend the Challenge Cup it holds after defeating Queensland in 2016.